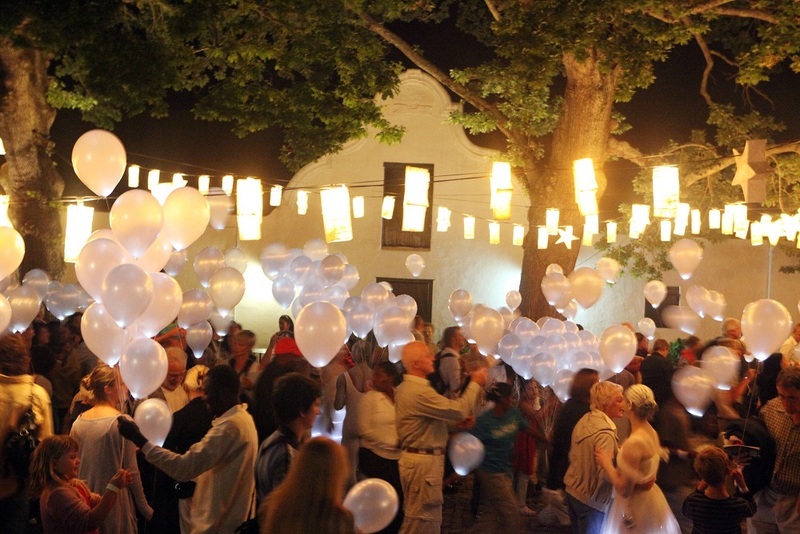 I have already written about the Spier Light Art Show which takes place on Saturday 8 December or Sunday 9 September at Spier, the beautiful. Click here for more information. Missing opening night? No worries. The exhibition will be lit up from 10 December – 31 January. Entrance is free. 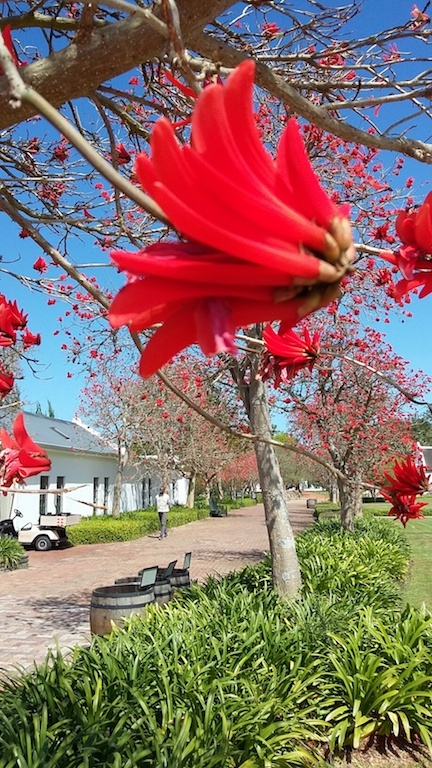 There’ll be a Christmas Buffet in the Spier, the beautiful, courtyard where they’ll have communal tables and a supervised play area for children – all while you kick back to the velvety sounds of the Jazz Trio. 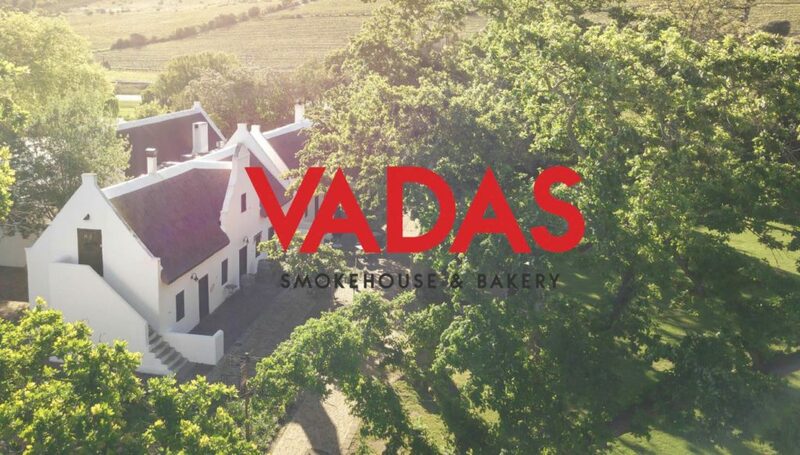 Celebrate Christmas with family and friends at Vadas Smokehouse & Bakery, with a carefully, ethically and healthily sourced and prepared festive feast. 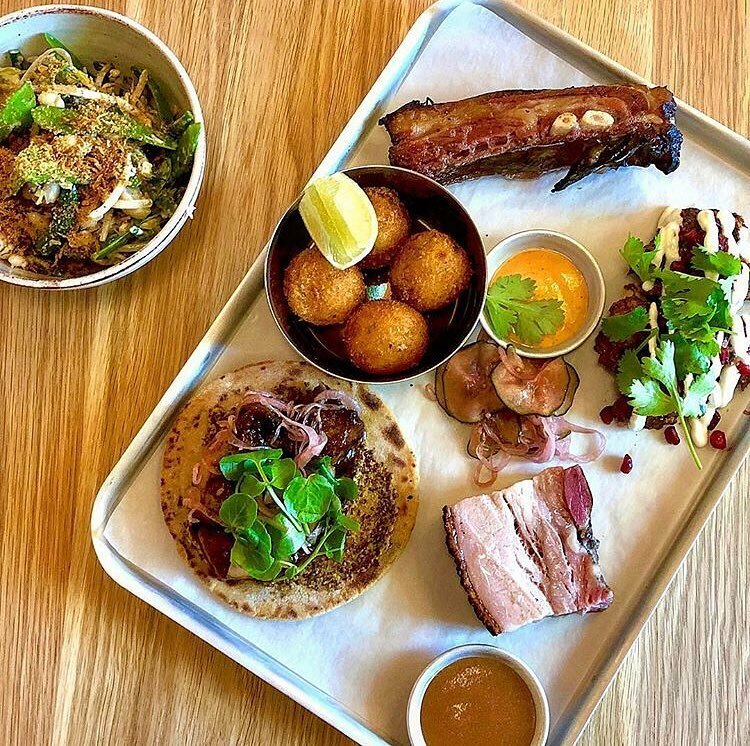 Vegetarian options available. 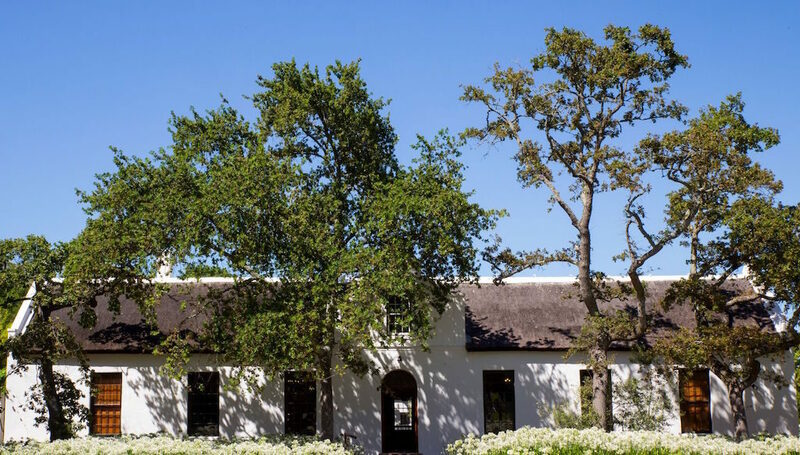 Our chefs use seasonal produce grown organically in the Werf Food Garden – a stone’s throw from our Spier Farm Kitchen – as well as ingredients from other trusted local suppliers, to create nutritious, farm-inspired food. Cost: R700 per basket for two. 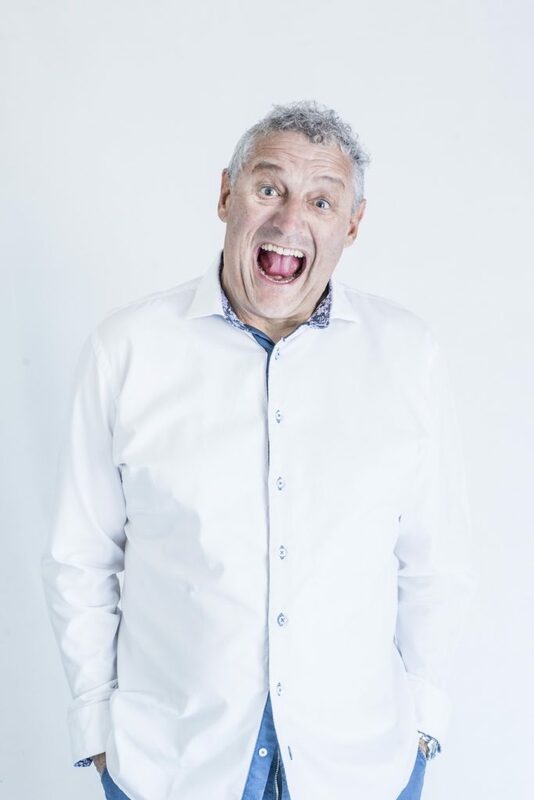 Put your feet up on the Werf lawn, with wine in hand and a picnic basket under the stars to enjoy an hour-long comedy show presented by stand-up legend Barry Hilton. Time: Gates open 17:00. Show starts at 18:30.